My Tan, Your Tan, We all Tan | Home of Jen Heward aka HunnyBunsFit. I get asked all the time about my tan! I try to avoid an actual tanning bed if I can help it. I usually stick to spray tans, or if the weather is nice the natural tan from the sun! But sometimes doing it yourself! I love using this self tanner! @getbronxedsunless on IG keep me sun kissed all year!! 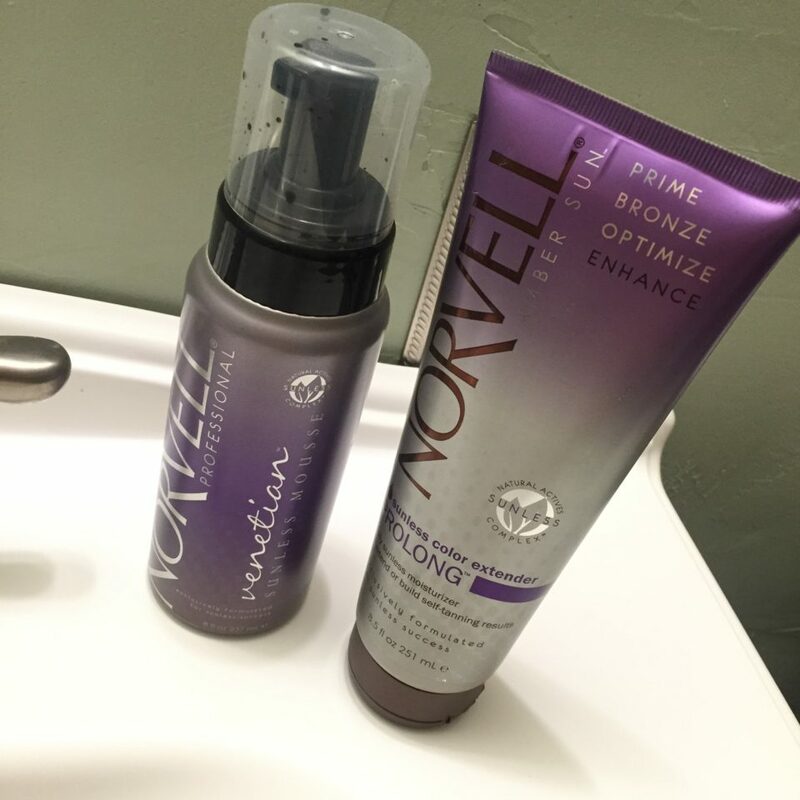 Norvell Sunless Mousse and Sunless color extender moisturizer!